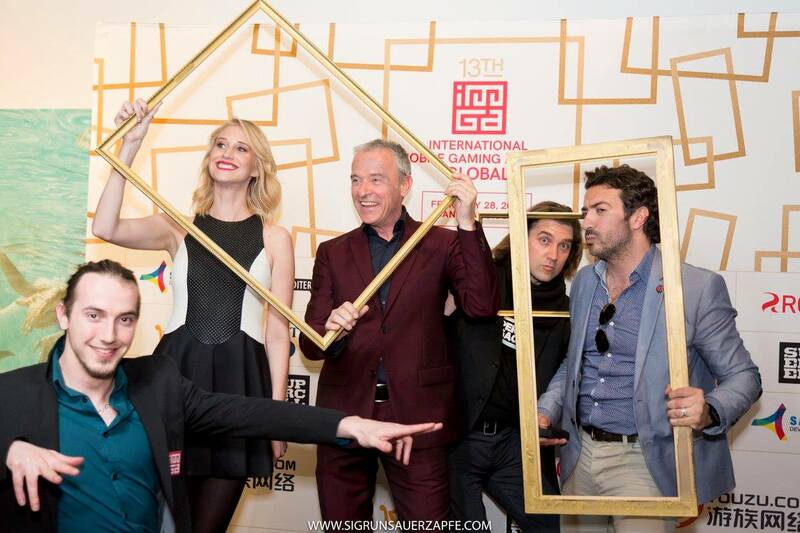 Just like the previous IMGA Global ceremonies, this year’s will be held in San Francisco as well. With last year’s host again: Maude Garrett! 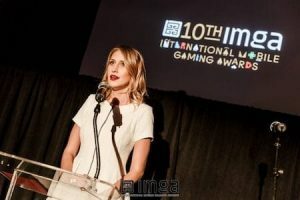 IMGA’s host Maude Garrett has been working with us for from the 10th IMGA. Therefore, we can say that she plays a big part with regards to the competition. Maude is an Australian radio, television and youtube personality. You may know her from the Australian Nickelodeon and the Youtube channel: SourceFed. In addition, she is the founder of Geek Bomb. A website and Youtube channel dedicated to “unleashing” your inner geek. Consequently, Ms. Garrett will be joining us this year again on the 20th of March in San Francisco. We are excited to announce her as our host again. On March the 20th 2018 at the Minna Gallery in San Francisco, the 14th IMGA ceremony will be held. Doors will open at 6:00 pm and the ceremony will start at 7:00 pm. The hour between the opening and the ceremony will be a good opportunity for nominees to show their work. We call it the happy hour! This time the event is an invitation-only event. Therefore, you have to register through this link, you can get your free ticket and join us on this spectacular evening! Afterwards, after announcing the winners, our platinum sponsor Yoozoo is hosting this year’s after party again. 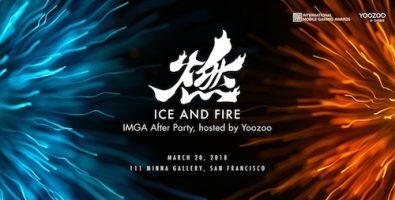 The theme is Fire and Ice and will be held in the Minna Gallery as well! Established in 2009, Yoozoo Interactive is a global entertainment company specializing in game development and distribution. In 2014, they became becoming the first domestic A-share gaming company in China. We look forward to welcoming you on the 20th of March in San Francisco! Don’t forget to get your ticket!